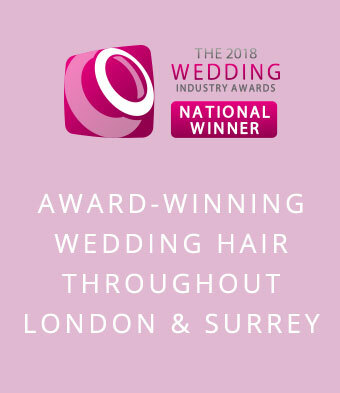 I’m a multi-award winning independent hairdresser with over 25 years of experience. 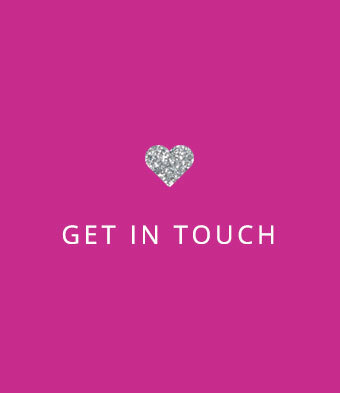 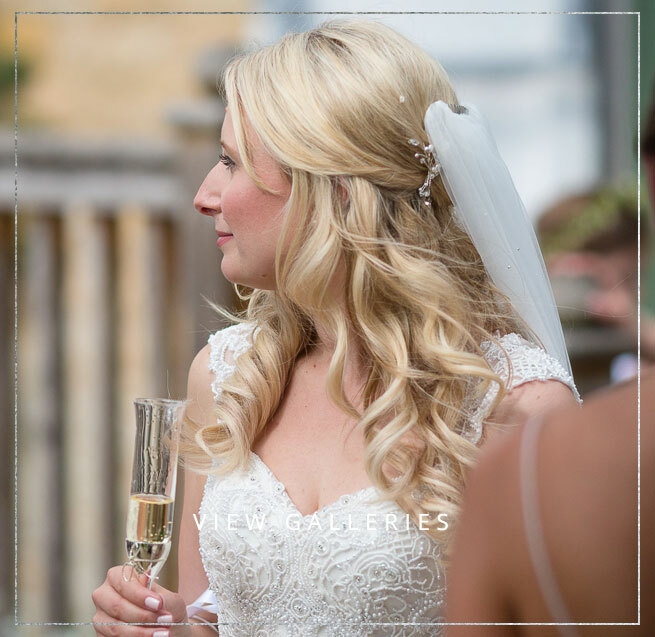 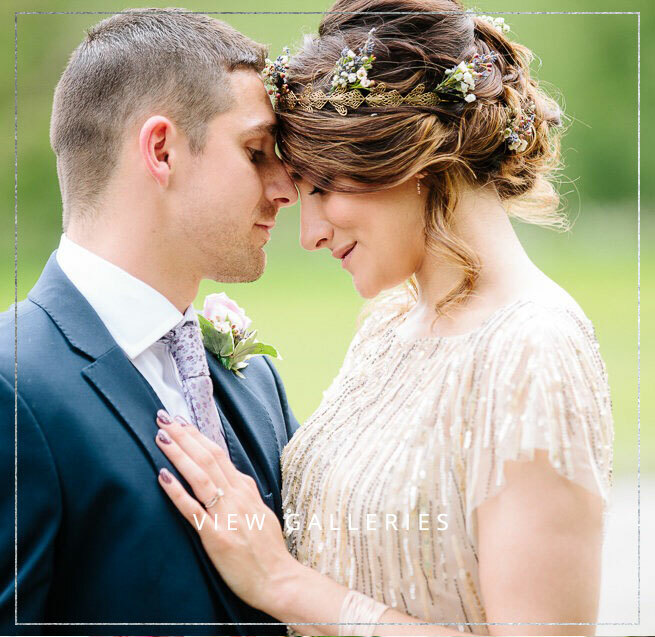 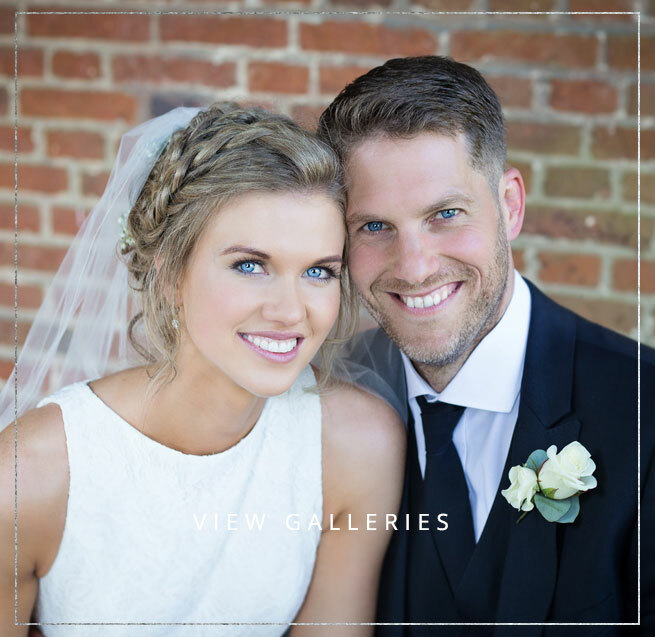 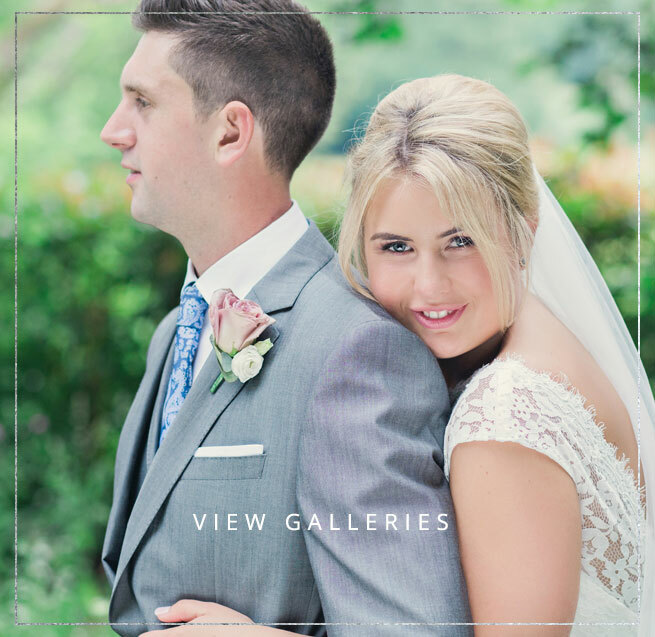 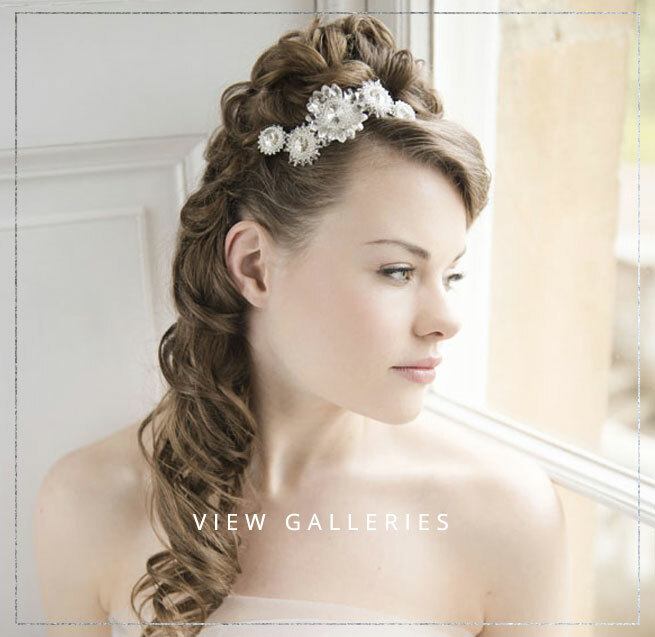 As well as helping you achieve the perfect hairstyle, I’m incredibly passionate about providing the very best personalised experience for my bridal clients. 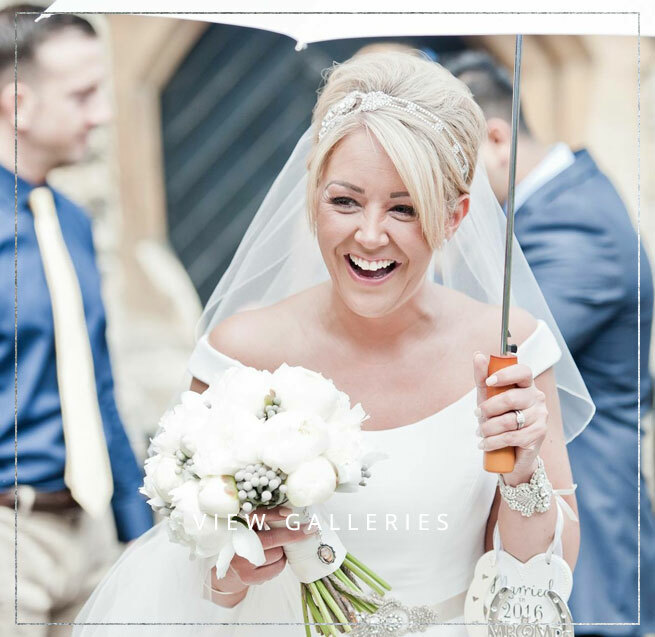 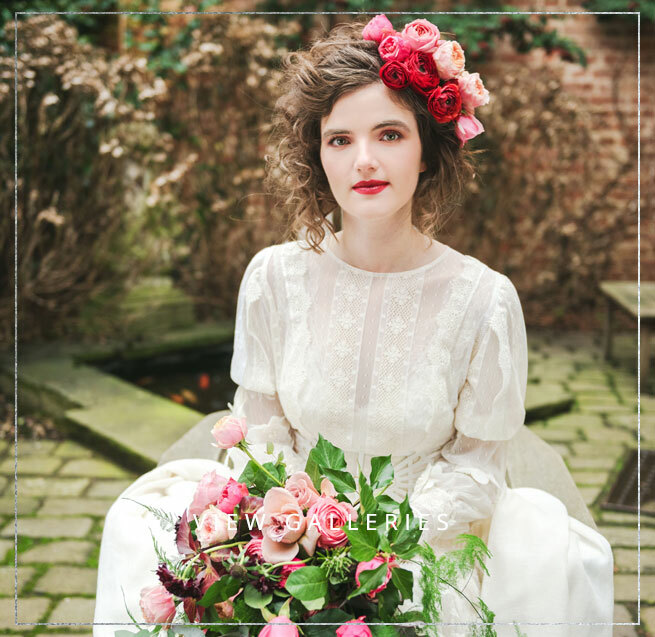 Along with my extensive knowledge of hairdressing, you’ll also benefit from all the tips and tricks I’ve acquired having looked after literally hundreds of brides and bridesmaids. 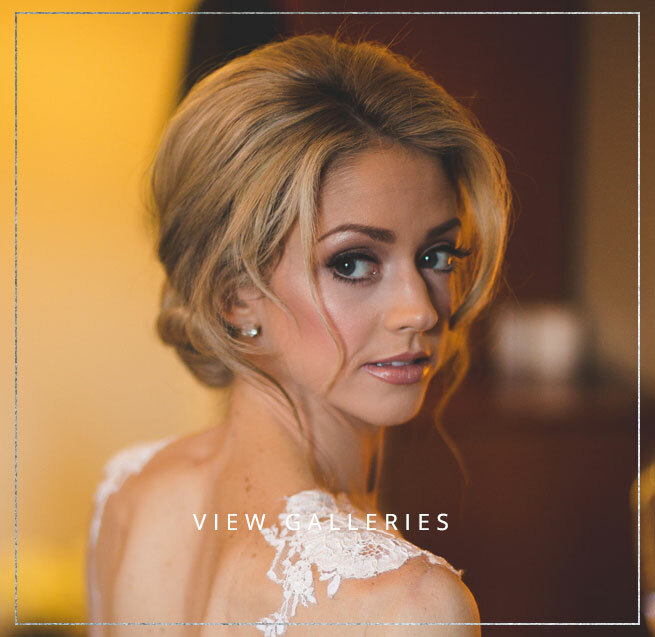 I work hard to create a calm, relaxed environment for my clients, making sure you enjoy all the bridal prep just as much as the main event!